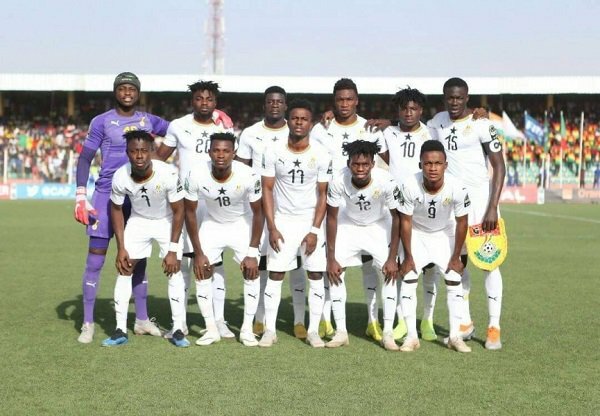 Former Ghana defender, Frimpong Manso has called on Ghanaians not to criticize Coach Jimmy Cobblah and his Black Satellites team after their shambolic display that caused their exit from the U-20 Youth Championship in Niger. The 2009 World champions who were needed to qualify for the World Cup in Poland and seal a place in the semifinals of the tournament lost by a lone goal to Mali in the final group game. Cobblah has come under intense pressure for calling up players that couldn't inject life into the team. However, the former Asante Kotoko trainer believes the team claiming that they are not the worst squad ever.